Union Finance Ministry has constituted nine-member Competition Law Review Committee to ensure that the legislation is in tune with changing business environment. 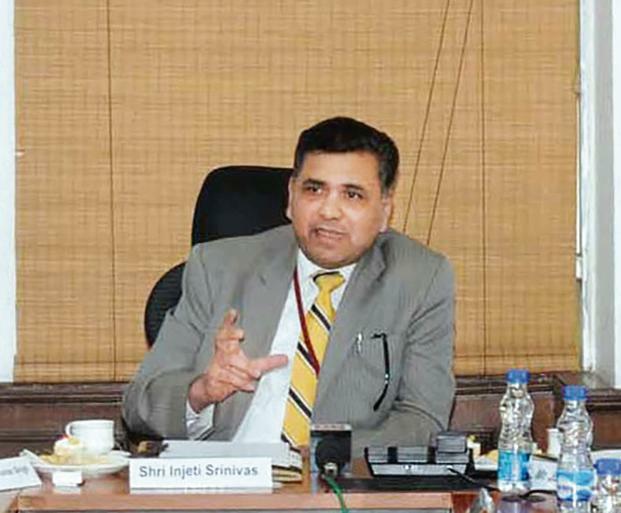 It will be chaired by Corporate Affairs Secretary Injeti Srinivas and includes Insolvency and Bankruptcy Board of India (IBBI) Chairperson M S Sahoo and Competition Commission of India (CCI) Chairperson as members. The committee was constituted in pursuance of the Government's objective of ensuring that the legislation is in sync with needs of strong economic fundamentals. It will also look into international best practices in competition field with a thrust on anti-trust laws, merger guidelines and handling cross-border competition issues. It will also study other regulatory regimes, institutional mechanisms and government policies which overlap with the Competition Act. The Competition Act was passed in 2002 and the Competition Commission of India (CCI) was set up in 2009. In this context, it was seen necessary that Competition Law is strengthened and re-calibrated to promote best practices which will result in the citizens of this country achieving their aspirations and value for money. Q. What has the Union Finance Ministry constituted to ensure that the legislation is in tune with changing business environment?